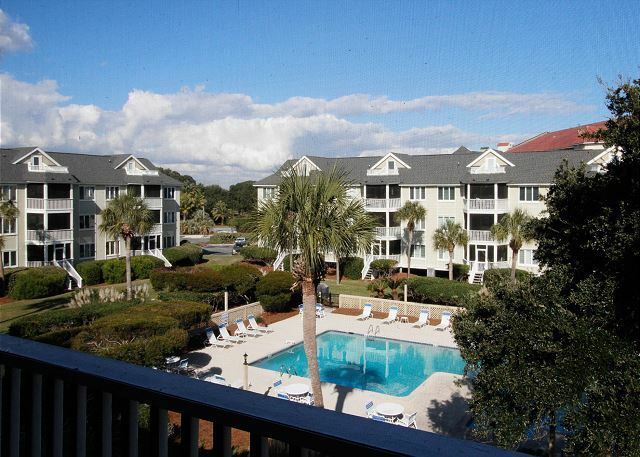 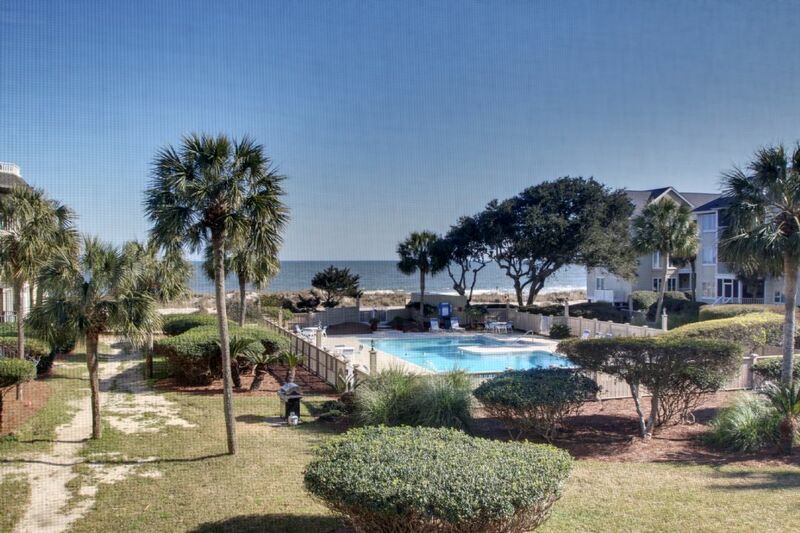 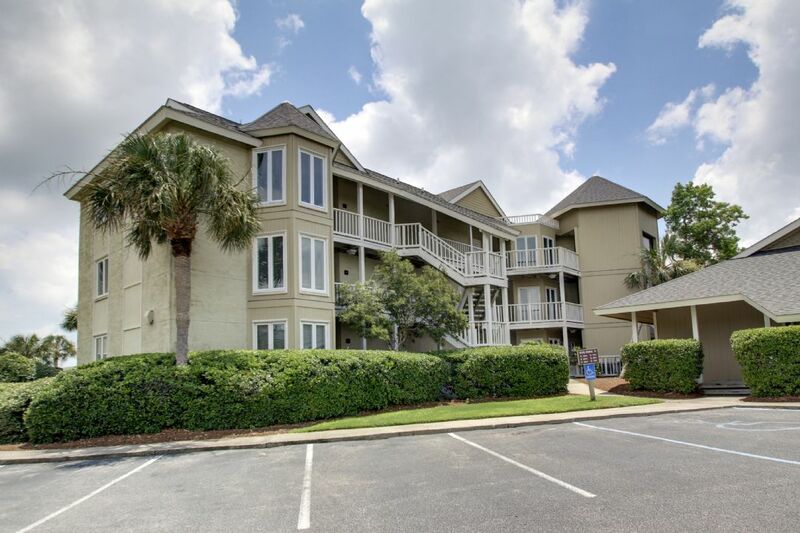 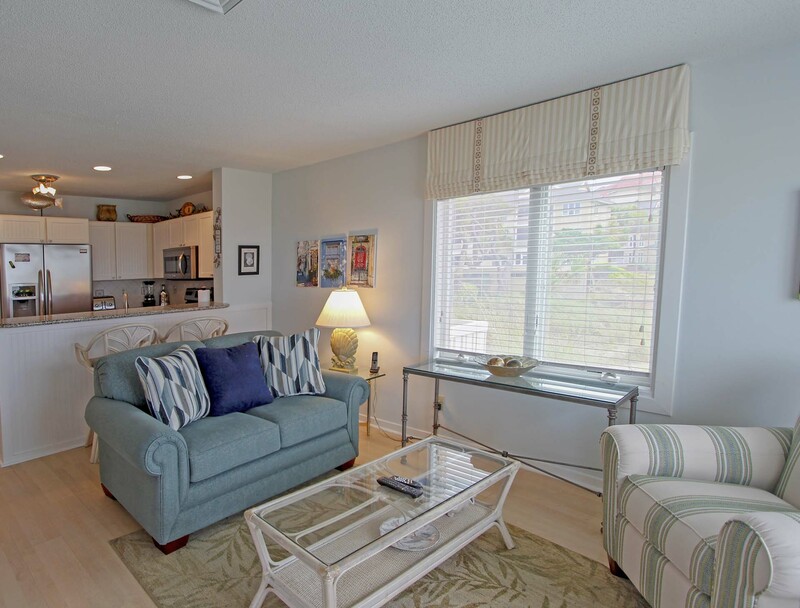 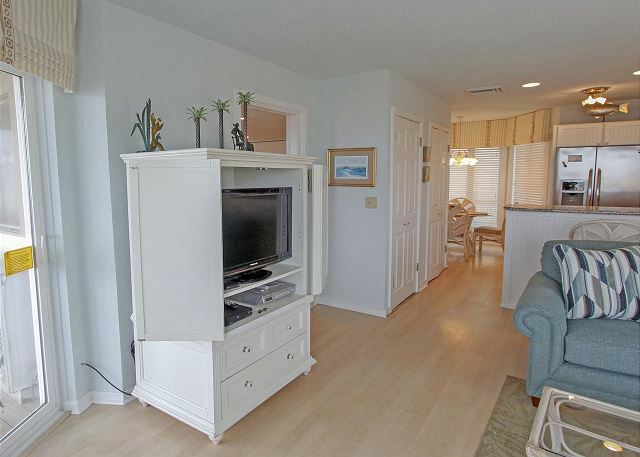 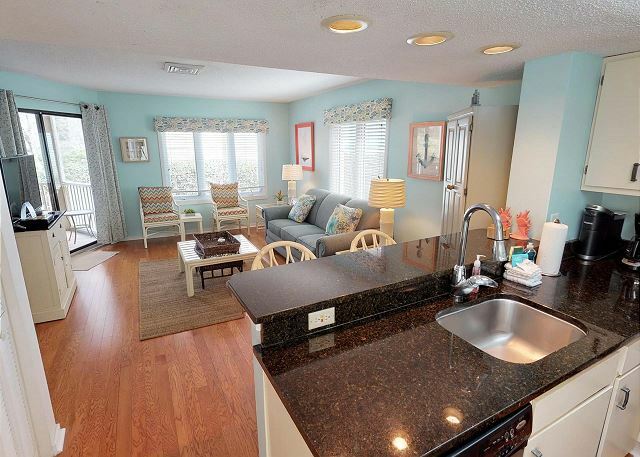 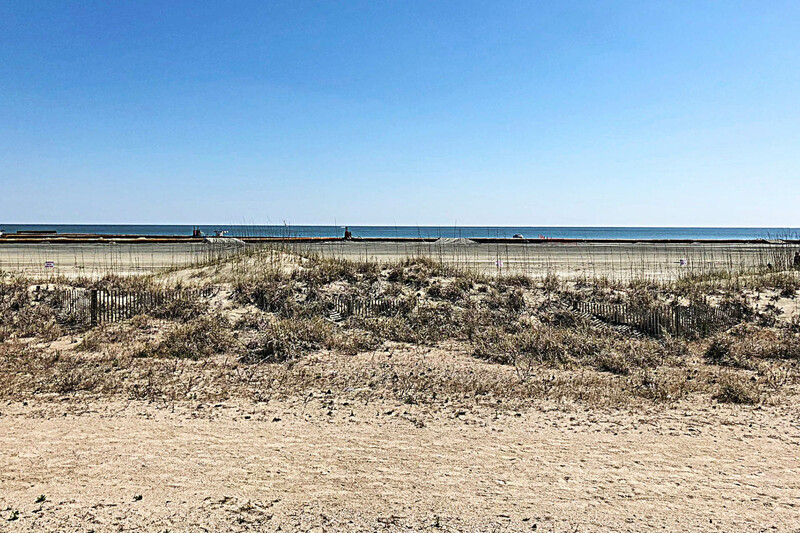 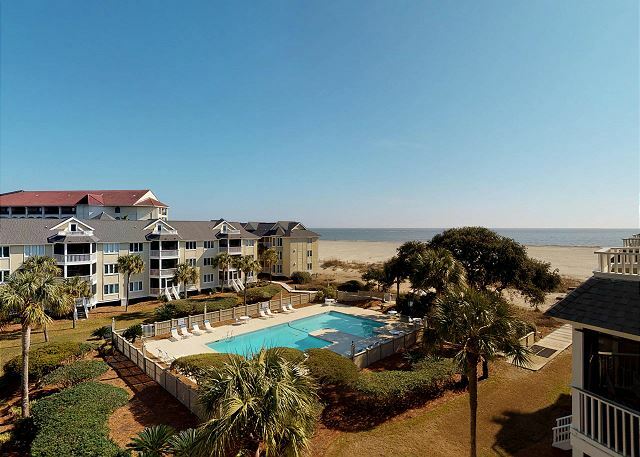 This oceanfront condominium complex is located within Wild Dunes Resort and features 1 bedroom units. 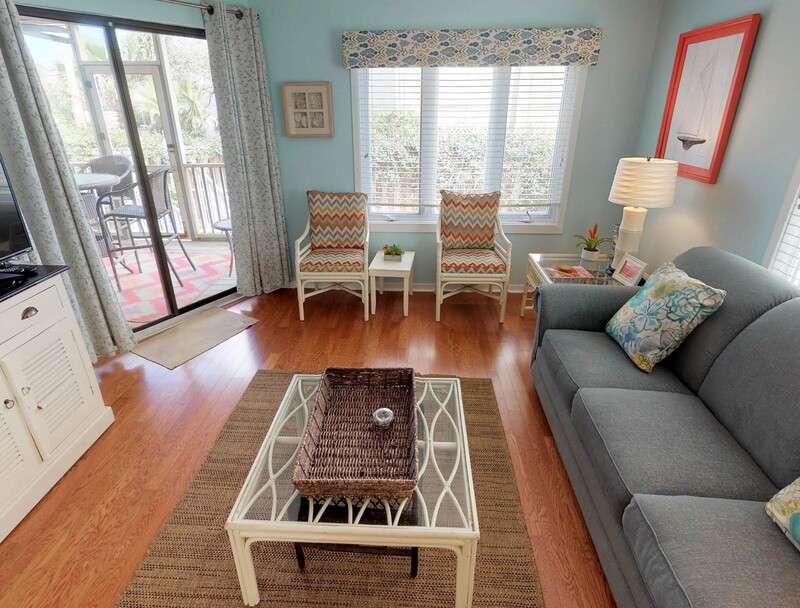 Each spacious private villa has an open floor plan design, with the kitchen, dining and living areas all open to take in the wonderful ocean views. 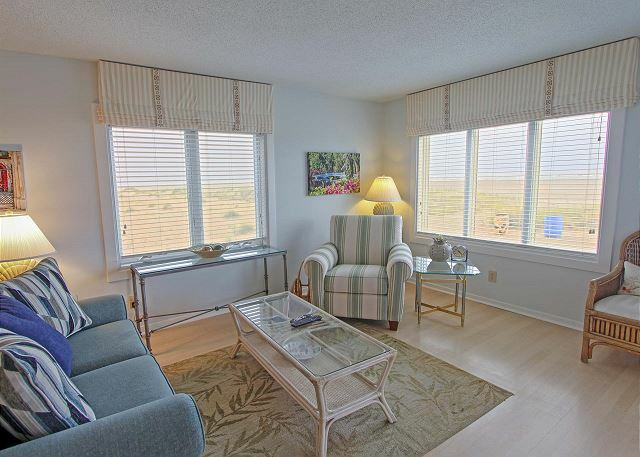 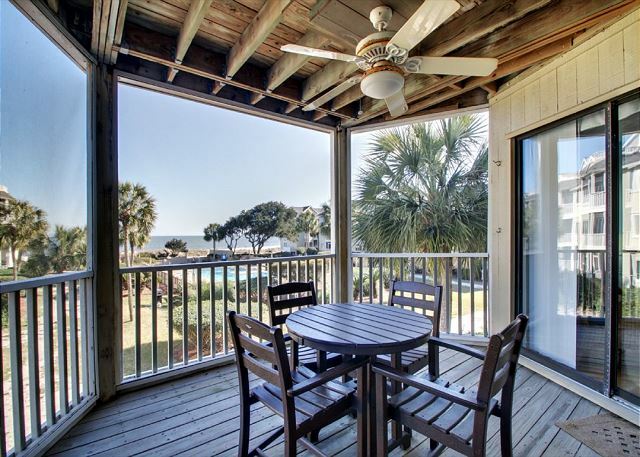 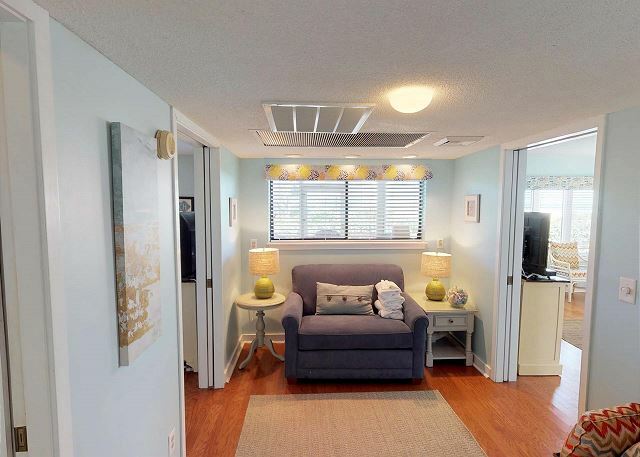 The bedroom also features ocean views and access to the large screened porch overlooking the ocean and community pool. The villas are located just behind the dunes and only a two or three-minute walk to the beach and there is a community gas grill available.